At this point in the winter, your furnace has likely been running consistently and any problems or concerns have probably been addressed. There is a way to avoid starting the winter with those problems however. In many cases, routine service is enough to get ahead of those issues. You may be asking yourself, “Is it worth scheduling service for my furnace? I only use it for part of the year. How often should I be scheduling it?” Don’t worry, we have answers to your questions! 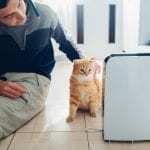 Your Furnace Needs Service, But How Often Do You Really Need To Get It Done? 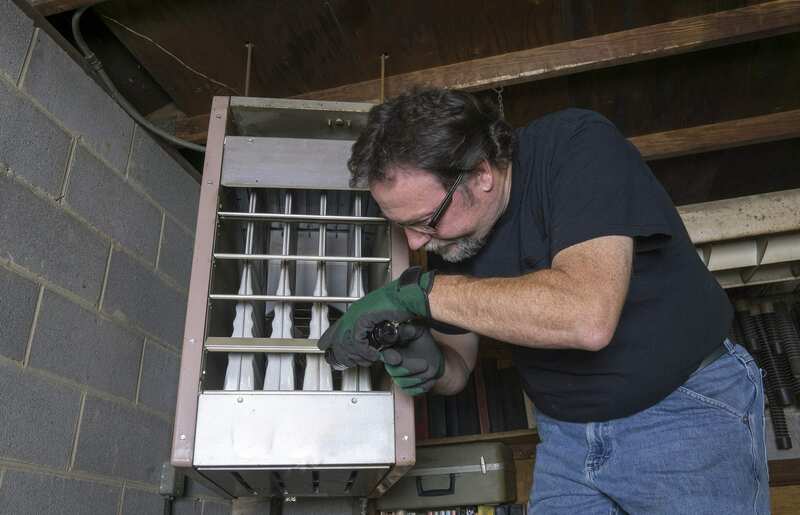 Every furnace recommends “regular routine service,” but what does that mean? Typically, you should get your furnace professionally serviced at least once a year before you turn it on for the cold weather. There are a few reasons for this. When Should You Set Up Service For The Year? Fall can be a warm up (pardon the pun) for your furnace. Many services recommend a checkup at this time, and it can also be a good idea to get it done before the weather even begins to cool off. This ensures you are ready no matter when the first cold snap sets in. Even though your yearly maintenance may turn up no issue, that cost is not wasted. These check-ins can catch minor issues before they can turn into larger problems. Filters can be replaced, vents cleaned, any loose items tightened, and sensors properly calibrated. A lot can happen over the course of 7 to 8 months of disuse. You don’t take a car out of a garage after 8 months and expect it to run perfectly, and your furnace is the same way. Many furnaces actually require routine maintenance to maintain the manufacturer’s warranty. In addition to catching smaller problems before they are major repairs, keeping the warranty active protects you from costly replacements instead of covered service. These requirements should clearly state what the obligation is to maintain the warranty. 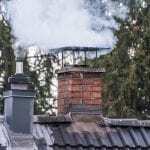 This usually consists of having a licensed professional inspect the furnace, something more in-depth than a visual once-over, and an official written record of the service visit. 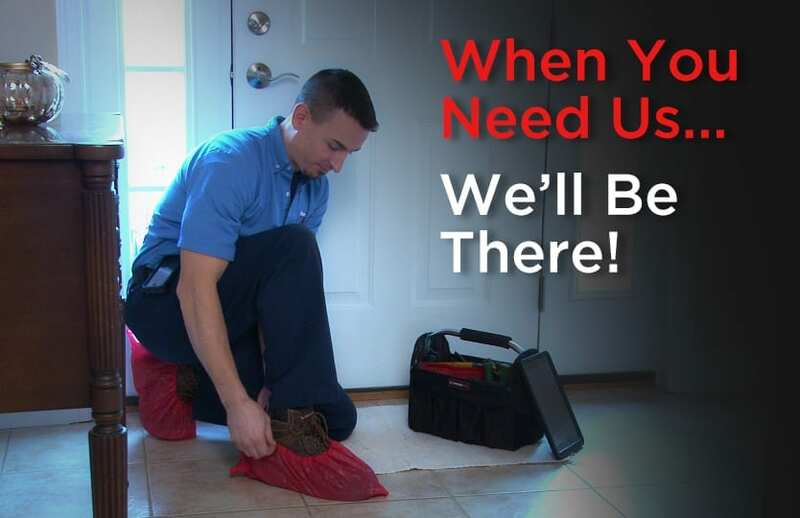 Establishing a consistent routine for scheduled maintenance requires a professional service you trust. There are few appliances in your home more important than your furnace, and if it isn’t working properly, it can be an expensive fix. Finding the right service provider can be difficult, but not so much when you go with The Plumbing Works. If you need service for your furnace or HVAC system, we’re the number one service providers in the area. Give us a call today!